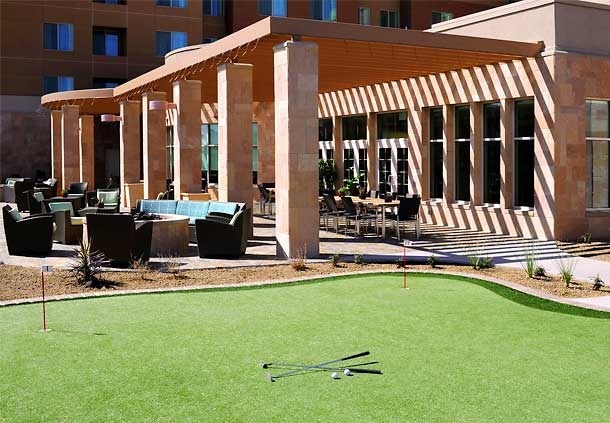 The Residence Inn Phoenix Desert View at Mayo Clinic Hotel has perfected the extended stay experience. 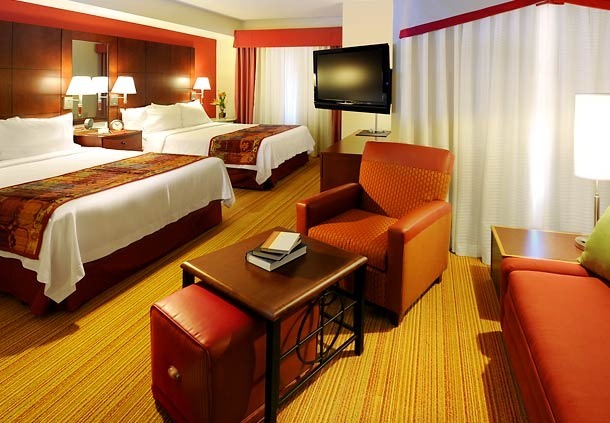 By combining all the comforts of home with a passion for service, they strive to make every guest feel welcome. 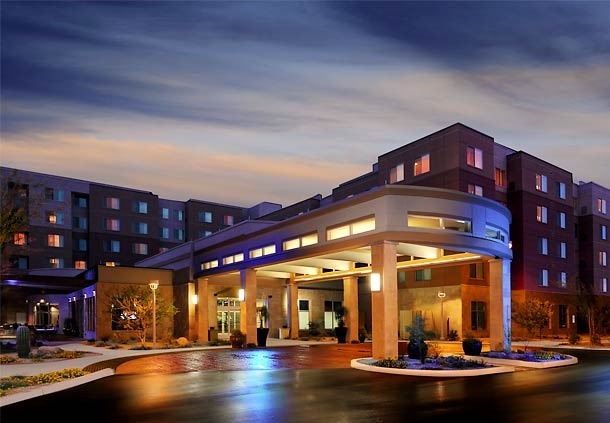 It is less than one mile from the Mayo Clinic & provides comfort in 208 spacious Phoenix suites. No detail is overlooked, from full kitchens with granite countertops & stainless steel appliances, to a free hot breakfast buffet each morning and evening Social Hour during the week. The stunning Sonoran Desert creates a perfect backdrop for our Phoenix suites hotel in the heart of the Valley of the Sun. 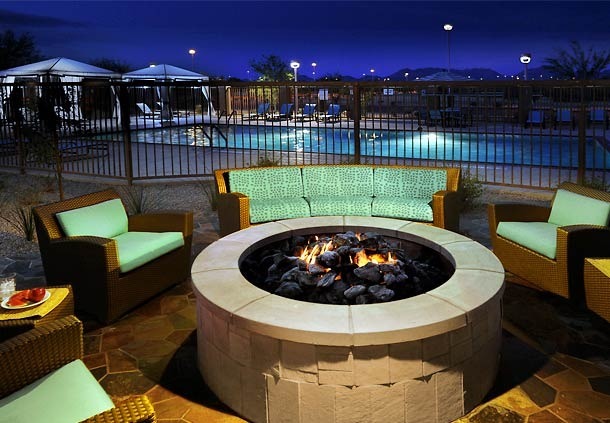 Our convenient location off Loop 101 and 56th Street gives you easy access to downtown Scottsdale and Phoenix. 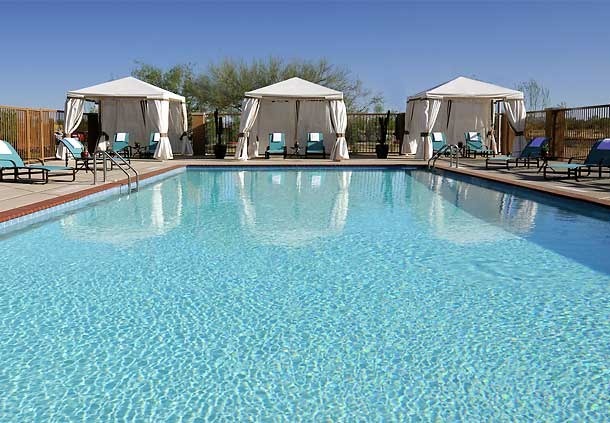 We are minutes from CityCenter of CityNorth, Reach 11 Sports Complex & the JW Marriott Desert Ridge Resort. 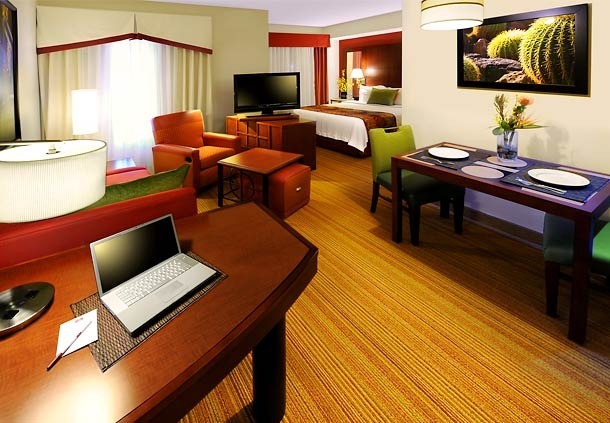 At this Phoenix all-suite hotel, you will enjoy functional suites that offer separate living, sleeping & cooking areas. 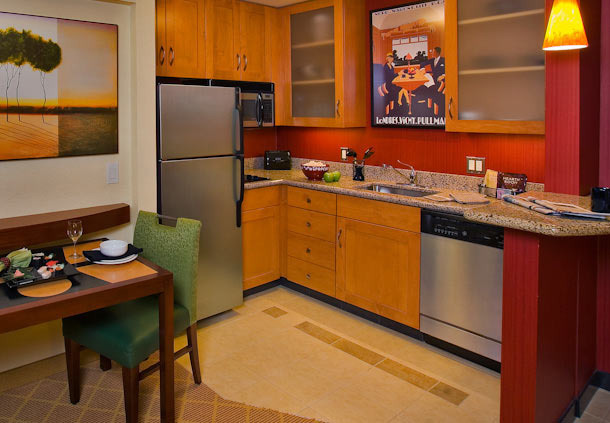 Come experience the comforts of home in these Phoenix suites.